To keep up on future Dream Streamer events follow @AVerMedia on Twitter and the official page at AVerMedia.com/event/dream-streamer. 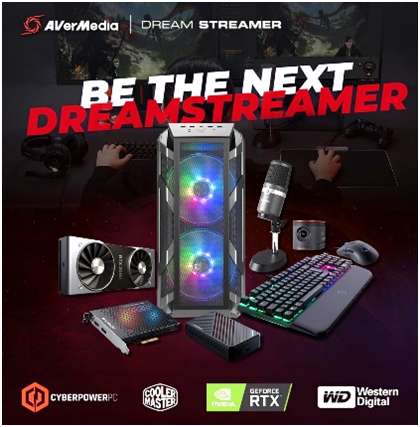 Dream Streamer is a community-oriented program created by AVerMedia in conjunction with CyberPowerPC, Cooler Master, Western Digital, and other hardware leaders to put advanced 4K-capable streaming hardware in the hands of up-and-coming gaming content creators. The program offers exclusive streaming opportunities for the winners, such as being the first channel to stream an upcoming game in 4K. 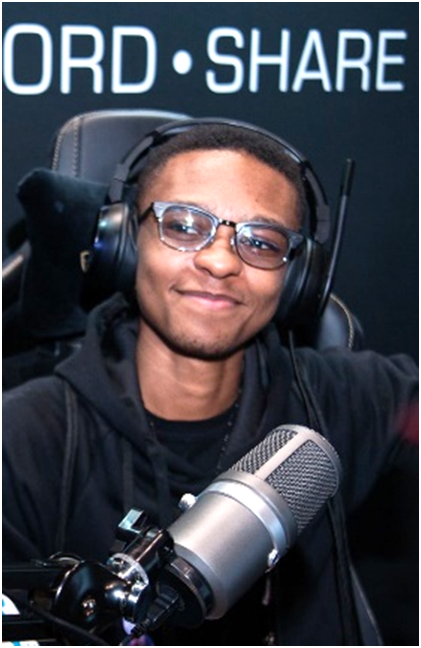 The inaugural Dream Streamer 2018 event culminated at Twitch Con 2018 in San Jose, CA, where the grand prize winner, ChosenDroid, was determined. For more information, visit AVerMedia.com/event/dream-streamer.